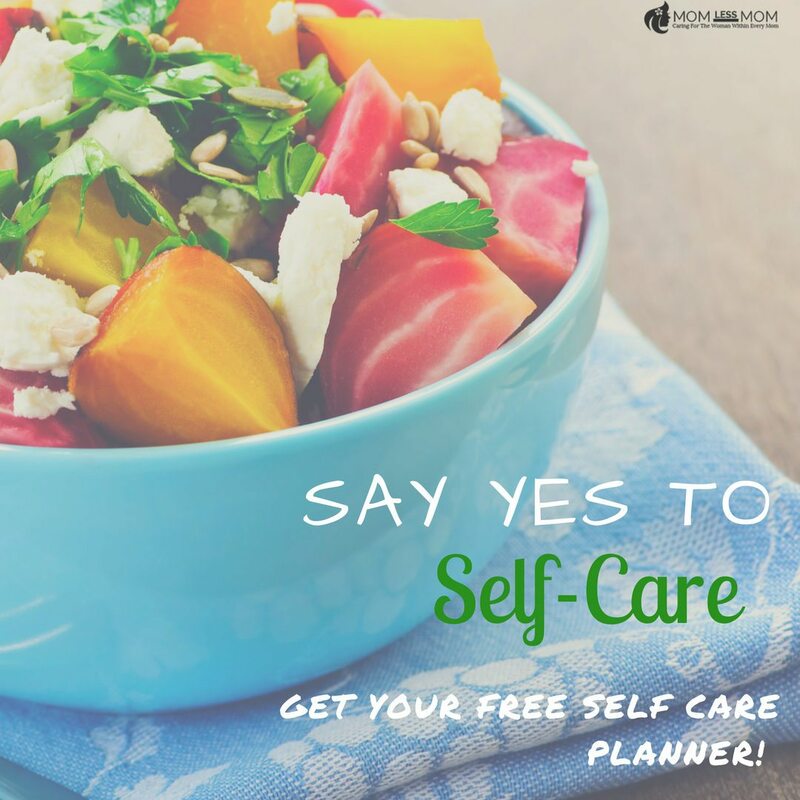 If you are a regular visitor to my site, it is not news to you I write a ton about having a self-care planner in place. I’ve been writing about it far too often lately. I was also trying to come up with something to help you create a self-care routine all last week. So today, I am sharing a free self-care planner template so you can begin your journey to mental wellness! 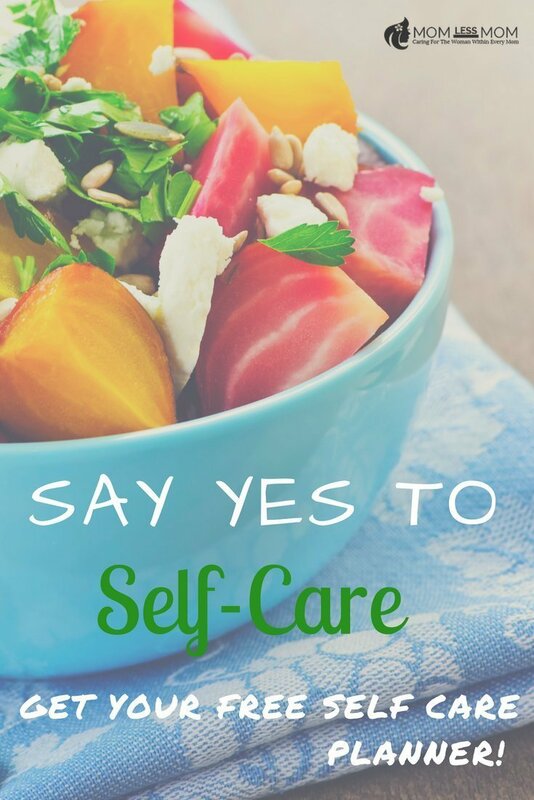 Why is self-care important? What are the benefits of self-care? Or maybe you could ask another question that is equally important- Why should YOU and I care about self-care and mental wellness all that much? It is necessary that you have a plan. A self-care plan or a self-care planner in place to help you nurture your inner self. According to ReachOut.com, A self-care plan can help you enhance your health and well-being, manage your stress, and maintain professionalism as a worker with young people. Learn to identify activities and practices that support your wellbeing as a professional and help you to sustain positive self-care in the long-term. You gotta remember first and foremost, without mental and personal health, there is no me and you. We have to be in top shape so we can tend to our lives and families. It is never a good idea to put self-care at the bottom of your to-do list. You may think, “oh well, I will get to it when everything else on the list is taken care of”. And it is no secret that it hardly ever happens. Because why? We DO NOT give priority to our self-care, our mental wellness. To most of us, it is not even important. I mean, as long as everything else is running smoothly, who cares right? Not even you? About you? I want to change this general consensus. By examples, guidance, actionable steps, one day I hope that I can make a difference in our lives- yours and mine. That’s right. 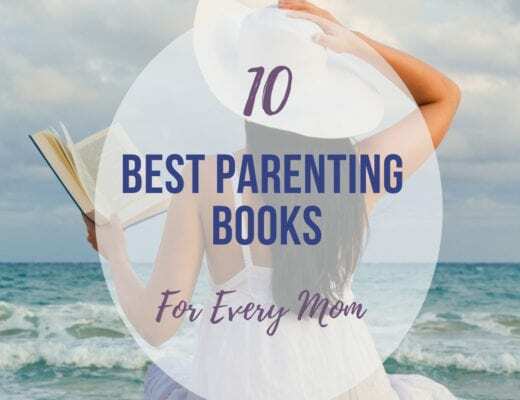 If you refer back to past posts, there are a ton of tips and ideas I share about self-care activities for moms. 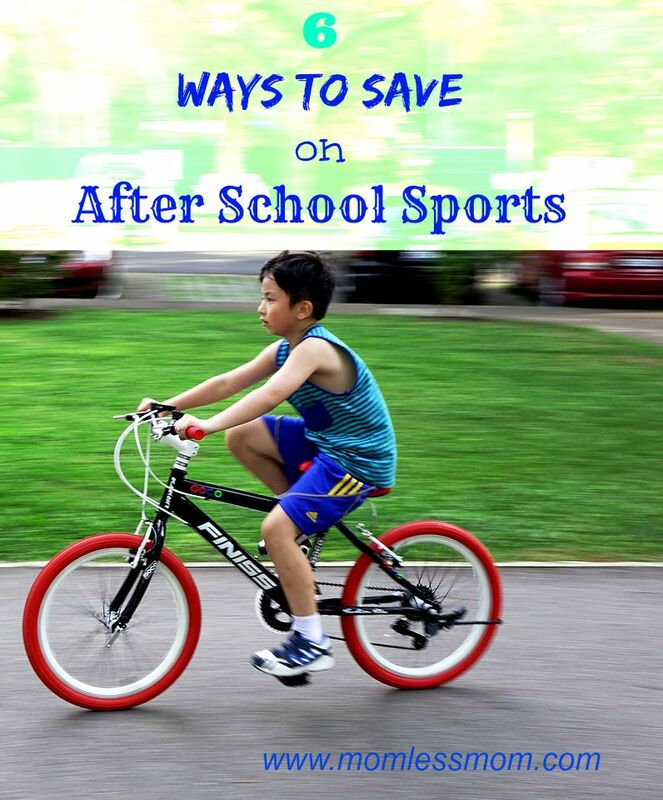 Most of them are pretty easy ideas that you can incorporate into your busy schedule. “Self-care on the go”- I would like to call it. 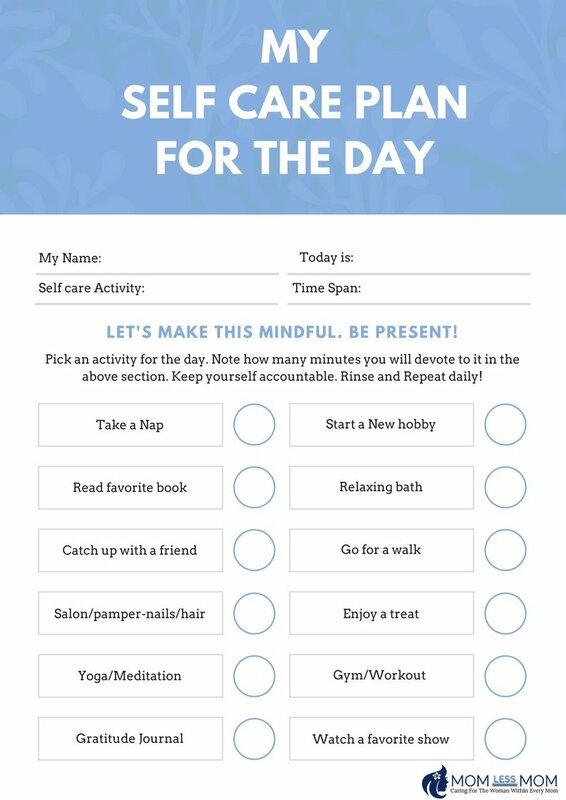 Today, I am sharing a self-care planner template. It is great for baby steps, for total newbies. 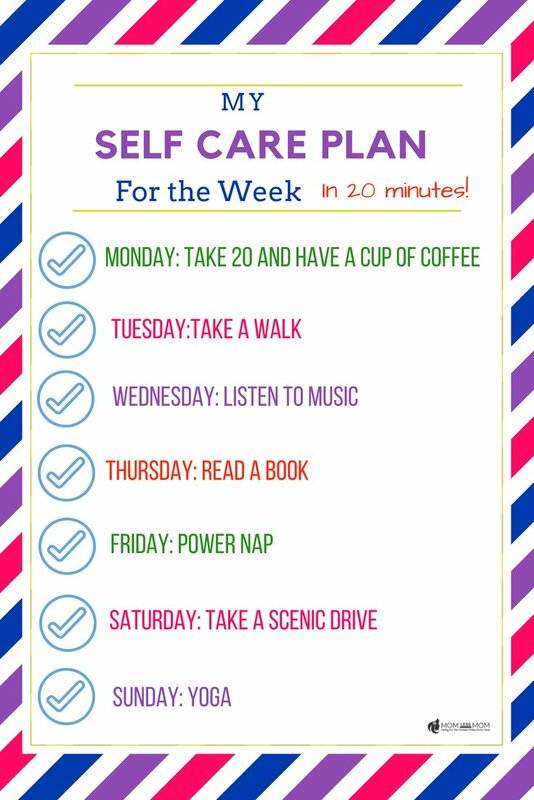 If you don’t know where to even begin to start taking care of yourself, consider this self-care planner template as your pep talk. It will hold your unsure hands and tell you what to do. We all like that correct? Someone telling US what to do for a change? Well, your wish is my command! Download the Self-care planner here. All you need to do is pick a day and do the activity corresponding to that day. Block off 20 minutes for it and voila! You just took care of yourself! You can get all the info here. Before I leave you to it, always remember no amount of resources or guidance can help you to take care of yourself IF you don’t feel the NEED or WANT from within. I hope with this self-care planner and other strategies we discussed in previous posts, you will be able to get to where you want to be. P.S: I am a bit late in publishing today’s post being Victoria Day here in Canada, a public holiday PLUS putting out some tech fires happening on my blog. Pardon the delay and I hope you enjoy the template. If you like the post, please consider sharing in social. I will appreciate it very much! Have a great week all.